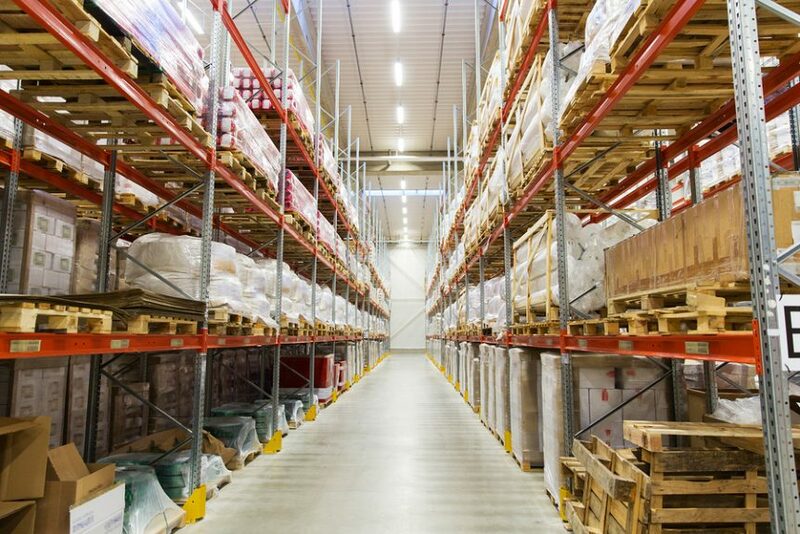 You already have ERP software, inventory software, and supply chain management software. But what about the non-production aspects of your business? Do you still use handwritten logs and ledgers? Do your salespeople still keep lead and customer information in their heads? If so, it’s time to move your entire business into the present, so you can be ready for the future. Read on for three types of software modern manufacturers should invest in today. Non-disclosure agreements. If you require your visitors to sign NDAs or other legal agreements, they can do so digitally right in the application. It’s fast and easy, and you’ll have a digital copy of all agreements in case you need them in the future. Evacuation planning. Emergencies happen. And when they do, you need to be prepared. A digital visitor log lets you know who’s in the building so you can make sure they get safely out. For more information about this, check with your insurance company — many policies require you to account for all visitors. Manufacturing is becoming more digital. And companies are investing heavily in automation, big data, and diagnostic systems for predictive maintenance. But, some equally important functions — like sales — are being left behind. We’ve spoken with manufacturers whose sales team still keeps most customer and lead info in their heads! That makes it pretty hard to share information, or even to plan daily sales activities. CRM software can help. Just like a visitor management system tracks visitors in and out of your building, CRM software tracks your relationships with prospects and customers. You can record everything about your customers, as well as every touch you have with them, all in the same place. A CRM also helps you plan your sales team’s activities so that they spend their time in the most profitable way possible. There are many CRM platforms available. If you’re just getting started, we suggest using one that’s easy to get up and running. karmaCRM is a simple low-cost option that’s great for newbies. 63% of engineers and other technical professionals have LinkedIn accounts. 47% of engineers use a video-sharing website (e.g., YouTube) for work, mostly to watch product demos and how-to videos. These findings show that manufacturers’ target audience not only uses social media, but uses it specifically to learn about technologies and products related to their work. If you aren’t using social media for your manufacturing business, you’re losing out on the chance to get information about your company in front of your target audience. Hootsuite is an easy social media management platform — it even has a free option so you can give it a try. 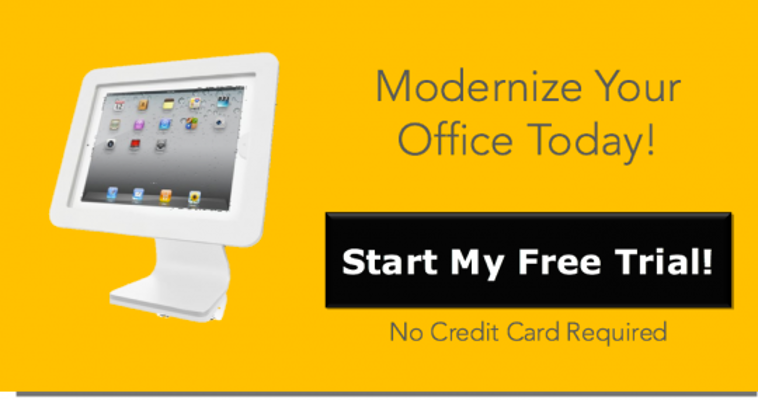 Ready to modernize your office with a visitor management system? Sign up for a 14-day free trial of The Receptionist for iPad.